If you are looking for the latest rumours about the new iPhone 8, then you are the right place. Here we will try to compile a list of some of the hottest iPhone 8 rumours that is making rounds on the internet over a year. While there are many rumours about the new iPhone 8, many of them are nothing but a way to garner more interest. While everything about the new iPhone is just a rumour now, the information mentioned in this post is compiled after thoroughly going through a number of posts and also keeping the ideology of Apple as a brand, in mind. Apple does an amazing job of keeping every aspect of their new product in wraps until the product is actually released. While there are many pictures of the new iPhone 8 that might have been leaked during the designing and manufacturing process, it is very difficult to trust those pictures as well. So, by keeping a large amount of iPhone 8 rumours in mind, let us try to answer some of the most important questions about the new iPhone. Now every iPhone lover is searching the internet to know the actual date when Apple will release iPhone 8. However, there has been no official statement from Apple about the same. However, let us try to track the history of release dates of Apple iPhone to try to find some answers. By simply having a look at the last few years, Apple is releasing new technologies after a years’gap. After this, Apple went ahead and created a smaller version of iPhone 6S in the form of iPhone 6s Mini earlier this year. 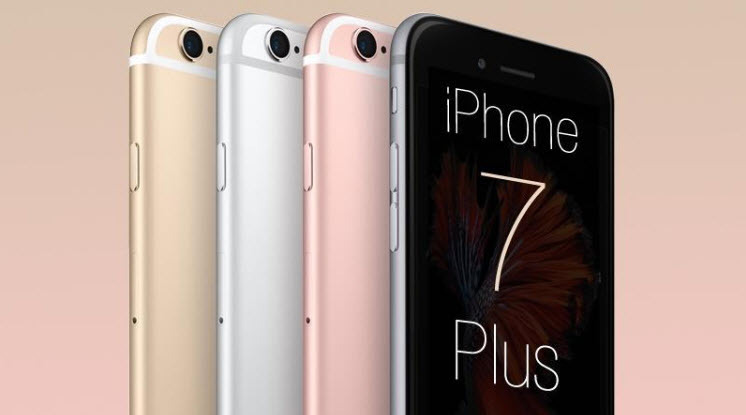 As per the industry experts, Apple is done with the different versions of iPhone 6 and no new version of it will be launched anymore. Thus, guess it’s safe to say that the new iPhone from Apple will be iPhone 8. And if we take hints from the release history, iPhone 8 should be released in September 2016. 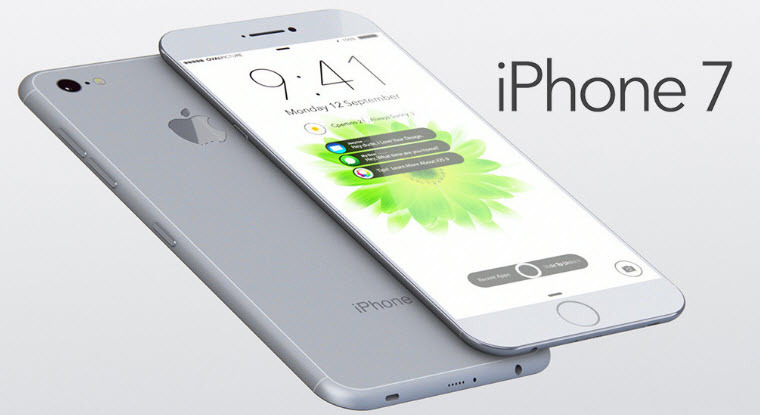 September 2016 is the date you will find in most of the websites and even a number of industry experts agree that the new iPhone 8 will indeed release in September 2016. However, there are some reports which suggest that iPhone 8 will be released in 2017 to mark the 10th Anniversary of the first iPhone which was launched in June 2007. Related 7 Rumour: Will iPhone release every 3 years?In a new development, Apple has reportedly changed its iPhone product refresh cycle, and will now introduce major redesigns after a gap of three years. Unlike its traditional two years, Apple will now wait for three years to bring in major changes to the iPhone. If we talk about the iPhone 8 rumours with respect to its design, there are many. Some suggest that the iPhone 8 will be sleeker, others suggest that it will have dual lenses, while many others say that it will not feature a headphone jack.One of the most common rumour with respect to the design of iPhone 8 is it will have a thickness between 6 to 6.5mm. There is also a possibility that Apple will release 2 models of the new one- iPhone 8 and iPhone 8 Plus. iPhone 8 will measure 4.7 inches while iPhone 8 Plus will measure 5.5 inches. 3. iPhone 8 storage: Will iPhone 8 start with 32GB? A lot of iPhone buyers complain that there is not sufficient space in iPhones. With iPhone 8, there is a possibility that Apple will eliminate this problem by increase the built-in memory of their phones.Many iPhone 8 rumors suggest that its built-in memory will start with 32GB, unlike the previous version that starts with 16 GB. And the maximum built-in memory in iPhone 8 will be 256GB. 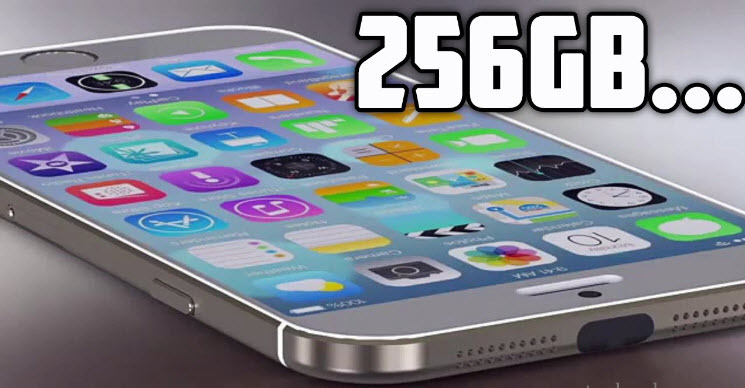 Whereas many others suggest that iPhone 8 will start with 16GB all the way up to 256GB. What specs will iPhone 8 have? Specs of iPhone 8 will stay almost similar to iPhone 6. While there are many reports that talk about a number of changes, most of the experts believe that Apple will keep the specs similar. Will it have glass on both sides? There is also a possibility that iPhone 8 will have glass on both the sides. There are also some images that are tagged as leaked images of iPhone 8 that has glass on both the sides. Will it have dual-lens camera? Yes, there are some images on the internet that suggest that rather than a single optical zoom lens, iPhone 8 will have dual-lens camera. However, many experts do not agree with it. While brands like Samsung and Sony have already launched waterproof smartphones in the market, there is a major possibility that the new iPhone 8 will be waterproof as well. Will it come with wireless charging? If iPhone 8 will have a single Lightning port, how will users charge the phone while listening to music? This has led to the iPhone 8 rumors that the new iPhone 8 might have a wireless charging feature. What method Apple will use to add wireless charging to iPhone 8 and whether or not it will have wireless charging is still not clear. Will it have OLED screen? Apple has been working on AMOLED displays for quite some time, but as per industry experts the displays are not yet ready. So, iPhone 8 will most probably have the same TFT-LCD display. Hope this post has answered some of the most important questions that you might had in mind about iPhone 8. And if have any other interesting iPhone 8 rumor, Do not hesitate to leave a comment and let’s discuss it together! But make sure that when you finally do get your hands on the new iPhone 8, visit the below buttons to download iMyfone Umate iPhone Cleaner to manage the memory of your new phone easily. Start with 32GB is smart, really do not want to always deal with the storage issus.